A star performer all summer, even in hot dry conditions! 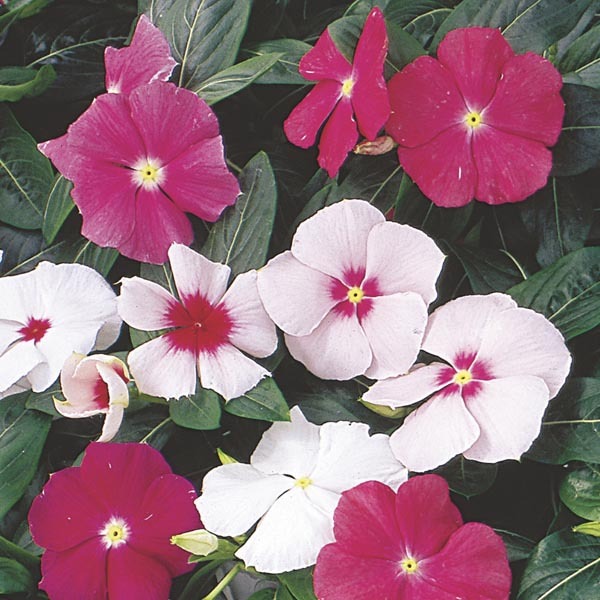 Vigorous plants provide large round blooms with overlapping petals. This low-maintenance selection is certain to please. Very easy to grow in virtually any location. Best in fertile, well-drained soil. Water thoroughly but allow soil to dry slightly between waterings. Remove faded flowers for best display.